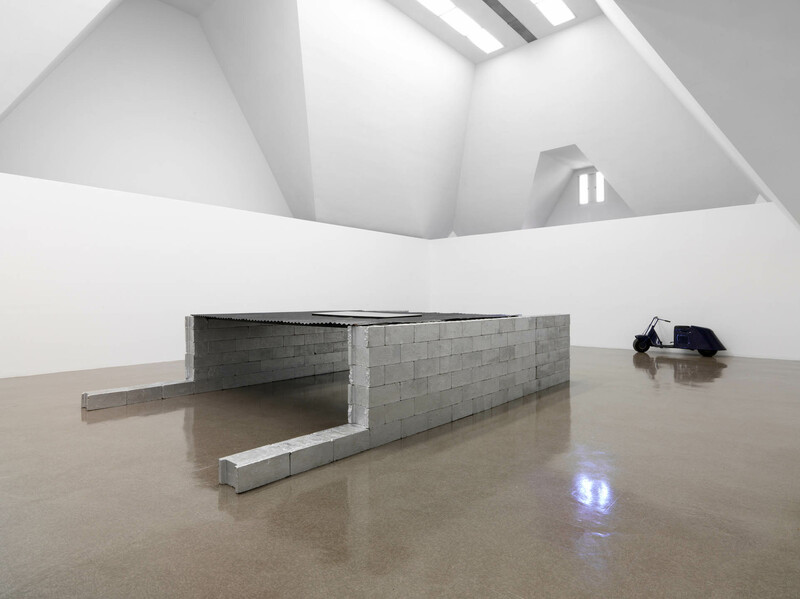 ICA Miami welcomes Bruce Hainley to ICA Miami for a lecture on the work of artist and sculptor Robert Grosvenor. Bruce Hainley is Associate Chair of Graduate Art at Art Center College of Design and a contributing editor of Artforum. He recently edited Gary Indiana’s Vile Days: The Village Voice Art Columns, 1985-1988 for Semiotext(e). Robert Grosvenor, Untitled , 1989–90. Concrete blocks, plexiglass, and painted steel. Installation view: Renaissance Society, Feb 11 – Apr 9, 2017. Courtesy Paula Cooper Gallery. Photo by Tom Van Eynde.